(read my 3 part digestion blog on the role of digestion and assimilation). Many people over eat. When we eat the correct fats and proteins in nutrient dense foods, we no longer have cravings and we achieve satiety. Soy, canola, and corn oil are all bad oils. 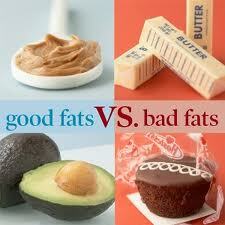 Partially hydrogenated fats are worse. Butter spreads are the worst. Good fats come from avocado, chia, flax, wild caught salmon, coconut, grape seed, and olives. Our bodies want to heal and can heal if we provide the proper nutritional foundation. The key is to clean up what we have and minimize more toxins coming in. One of the bodies protective mechanisms to deal with toxins is to coat it in fat. The more toxins coming in, the more fat needed to protect the body from the toxins. Dieting may burn fat, but it won’t burn off the toxins stored within the fat. In fact, as the fat is burned, toxins are freed and may lead to damage. 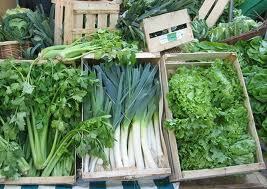 The right foods will aid in toxin neutralization and removal. Dark green organic chlorophyll rich foods along with gelatinous foods (secrete a gel when they get wet) such as Aloe Vera, Sea weed, and Chia seeds, help detoxify the body. The liver (whose job it is to police, remove, or neutralize toxins) dumps toxins into the bile salts. The bile salts travel down the gastrointestinal tract with the intention of ridding the body of the toxins. Unfortunately, many of these toxins are reabsorbed with the bile salts in the small intestine. The gelatinous fibers produced by the gelatinous foods (Aloe Vera, Sea Weed, Chia seeds) binds the toxins in the bile salts and dumps the toxins in the toilet. Now that we understand how mother nature ensured our ancestors survived the feast and famine periods, we can see why traditional diets fail. They not only fail, but most people will yoyo diet and put on more weight after each period of weight loss. The reason for this is simple and is a result of how we are genetically engineered. Traditional dieting causes the body to think a famine is coming. Calories are drastically cut leading to weight loss (and for many dieters, muscle mass depletion as well). But the body perceives a famine is coming and triggers a protective mechanism in the body that creates a drive to put on extra weight (to protect from the effects of the next famine). To survive a famine one needs fat reserves! A vicious cycle is born. Let’s redefine the meaning of a “diet.” A diet is defined as the foods an organism needs to sustain itself. People thrive in many different environments. In Alaska the diets are high in fish, organ meat, and fat. In the tropics the diet consists of varied fruits and vegetables. All societies thrive though their “diets” are drastically different. They thrive because they are eating what they need to sustain themselves in that environment. We need to eat foods we were biologically adapted to eat; real food from the earth. We need to clean up our diet and stop trying to outsmart nature. We need to enjoy better living through working with nature. 1. Adding in the good foods, they will crowd out the bad ones! Use whole grain breads and pastas. Add a few extra vegetables to your meals. Snack on whole foods or fruits instead of a candy bar. Start your day with an organic all natural shake from www.3910584.myforevergreen.org If you want a drink other than water, try an herbal green tea. cieaura.com/pvmc has a healthy Energy Now instant beverage that is good for you. Eat plants, nuts, seeds, stone ground flours, and natural sugars. Include Chlorella, Spirulina, and whole grains like Quinoa. Sprout your own beans, peas, or grains. 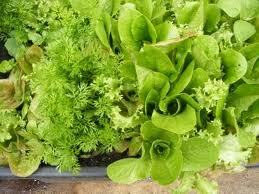 Buy organic seeds, soak for a few hours, rinse several times, lay seeds on a damp towel in a semi dark, cool area. Keep towel moist. 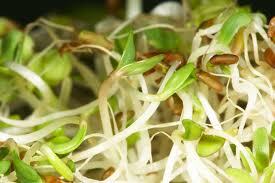 They are ready to eat when they have a sprout or “tail” 1/4 inch long. Store in the refrigerator. My favorites are Mung beans, Wheatberries, and Black Eye Peas. Eat minimal to no processed foods; things that come in a box, bag, or can. What you do eat in a box, bag, or can, buy organic and read the label! Avoid artificial sweeteners ( MSG, High Fructose Corn Syrup, propylene glycol). If the ingredients sound like they came from a laboratory versus the ground, don’t eat it! If it was made in a lab, it will take a lab to digest it. Avoid eating foods treated or grown with chemicals, pesticides, and preservatives. Buy locally grown foods when possible. Avoid foods from other countries as they have been irradiated, lowering their enzymatic quality. Buy organic or raise your own. Grow boxes and grow towers allow everyone to grow vegetables and herbs. 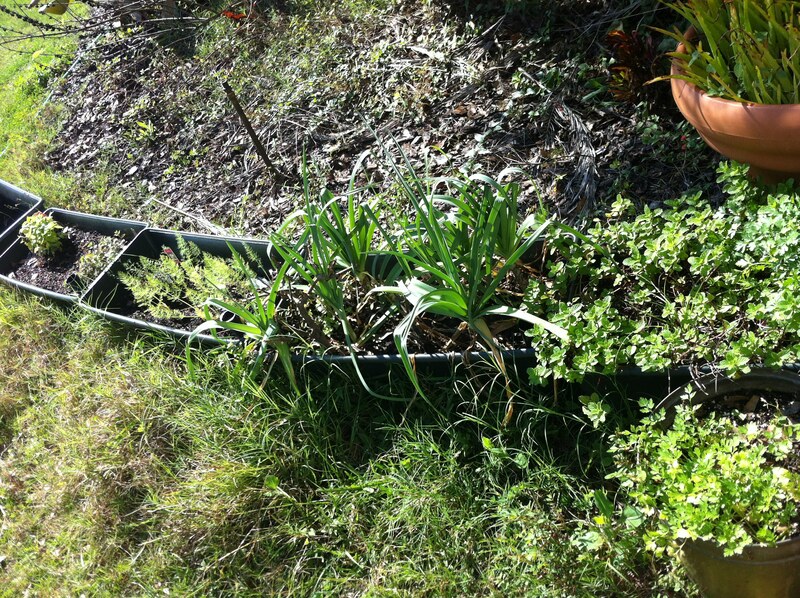 Square Foot gardening is a technique that provides enough food to feed a family of 4 in a 4X4 area. Avoid using products that touch your skin that have chemicals and preservatives. The skin is the largest organ of excretion and is capable of absorbing massive amounts of toxins. Xenoestrogens are preservatives found in laundry soaps, body soaps, and plastic bottles. 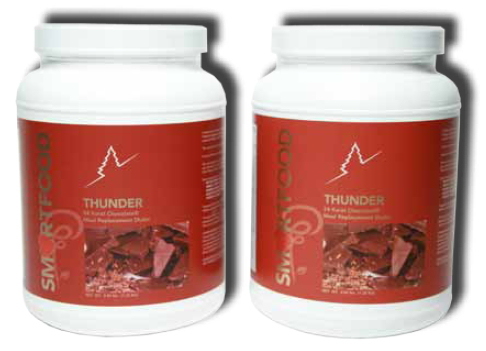 They mimic estrogen and increase the risk of breast, uterine, and prostatic disease. Snack on whole foods. www.3910584.myforevergreen.org produces whole food raw nutrition products that are delicious! Try their Pulse line (27 raw organic whole food fruits, nuts, grains, and tubers) and Versativa (dehydrated fruits and vegetables). Begin detoxing by eating chlorophyll rich foods (dark green leafy vegetables) and gelatinous plants like Aloe Vera, Sea weed, and Chia seeds. 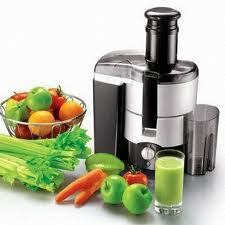 Juice raw vegetables once a day. Use only organic foods. Try a small apple (skin and seeds left in), a carrot, a stalk of celery with the leaves on, cucumber, parsley (cleans the blood), cilantro (binds heavy metals), a sliver of beet (detoxifies the liver), a sliver of lemon (skin too), and whatever dark green leafy vegetables you like (spinach, kale, chinese cabbage, cabbage, green beans etc). Dilute with a little water if it is too strong and relish the great feeling you get after drinking it! 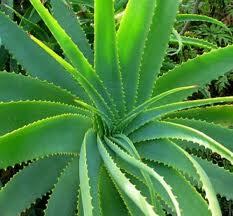 Contact me for the best Aloe source I have found. 9. Get outside and enjoy the sunlight. Play, exercise, breath deeply, connect to nature and your body. 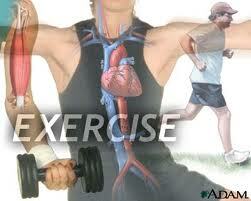 Exercise is a natural way to metabolize (get rid of) stress hormones. Drink 1/2 your body weight in ounces of good quality water. For example, if you weigh 100#, drink 50oz. Don’t drink more than 100oz regardless of what you weigh. 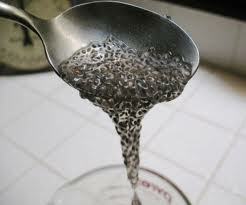 (see my digestion blog for details on digestion and my water blog). Take a plant based digestive enzyme. Contact me for specific products. Eat fermented foods and take probiotics to maintain good gut flora. 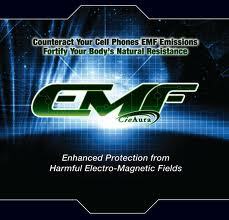 Protect from EMF (see my blog on EMF). Get more sleep. During sleep is when your body repairs. During deep sleep, the stress hormones (epinephrine, cortisol) are metabolized. The pituitary gland releases vital growth hormone during sleep. Lack of sleep can lead to fluid retention, weight gain, and adrenal fatigue (Metabolic Syndrome X). cieaura.com/pvmc is a company that makes intrinsic energy holograms that help with all phases of sleep, using no drugs or chemicals. 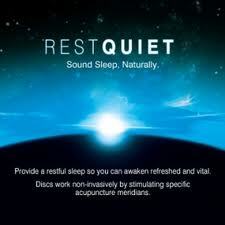 The Rest Quiet holograms by CieAura are safe, effective, and naturally restore balance in the body enabling deeper more healing sleep. They even stop most people from snoring! Laugh! Watch funny shows, listen to funny jokes, enjoy good company. Laughter decreases stress hormones, boosts immunity, and reduces pain! Visualize what you want out of life. 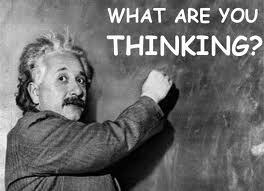 Whatever you hold in your mind on a consistent basis is exactly what you will experience in your life. Love yourself unconditionally. 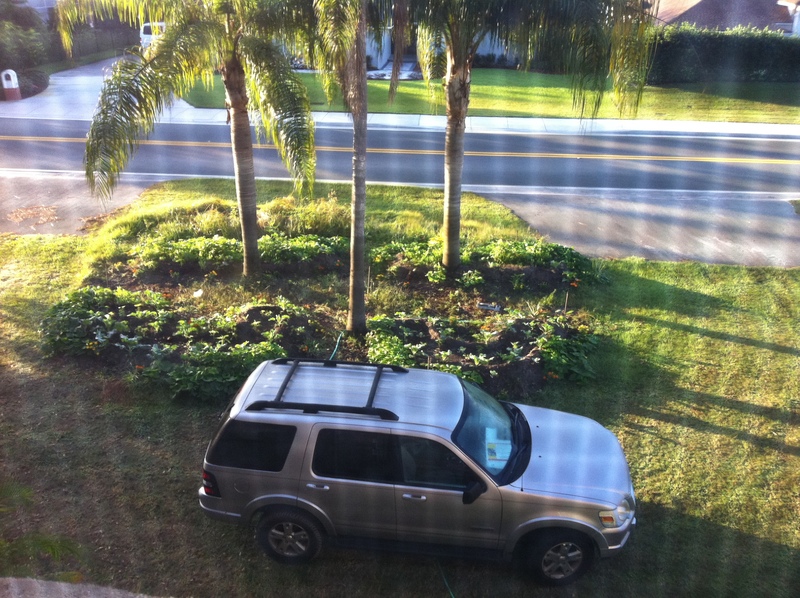 Plant positive affirmations everywhere (bathroom mirrors, fridge, car mirror…) and read them daily. As you become nutritionally satisfied, you won’t have room for poorer choices! Feeling better also provides incentive to continue eating better and making healthier lifestyle choices. 1 person can make a ripple, a group of people can make a wave, a nation of people make change! Hi there, You’ve performed a fantastic job. I will certainly digg it and in my opinion suggest to my friends. I’m sure they will be benefited from this web site. Thanks, hope you are inspired to tell others. My hope is to change the food industry so it provides real food! Hope you follow the S.T.A.R.T. movement. PLease read the blogs! I love everything this says. This is a lot like “Hungry for Change” I saw on Netflix. I am glad I came across this post. very insightful. definitely what i needed to know. thank you. Wow, what a story! So glad you have awakened and are taking responsibility for your health! Good for you! Keep being a role model for others. I am honored you are inspired by my writings! AWESOME ARTICLE. ENJOYED EVERY WORD OF IT. IT’S SO GOOD TO GET CLEAR PATHWAY TO VITALITY.THANKS. GOD BLESS. Thanks Mike! Love to hear what you incorporate and how it works for you! This article is so great, and it is the best explanation. I am impressed by your knowledge.